Robin is the Owner and Manager of Telling Tails and also of Yellow Snow Dog Gear. Prior to Telling Tails, Robin owned a pet friendly Inn for 20 years. She has been teaching dog obedience for 20 years. 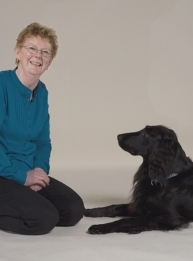 Most of Robin's experience comes from raising and training service dogs which she has done for over 20 years. Robin attended the Volhard Training Camp and Instructors Course and has had training in a wide variety of clinics, conferences, and seminars. Her education includes a BA in Education and MBA in Business Management. She is a volunteer for NEADS, Dogs For Disabled Americans, and she the Head Trainer and Chairman of the Board for ACTS, Assistance Canine Training Services. Robin is a member of APDT and Saccarappa Obedience Club. Robin has competed in AKC Rally and Obedience. Her Flat Coated Retriever, Maggie, had her RE (Rally Excellent) and CDX (Companion Dog Excellent) titles and was working on her UD (Utility Dog) prior to her death. Robin is showing her current flat coated retriever, Kit, in breed, and has started her training in Obedience and Agility. Robin lives with two dogs, one cat, and one service dog in training. She will be teaching several of the upper level classes. Marianne is a graduate of Animal Behavior College, which is an extensive program that focuses on animal behavior and problem solving. 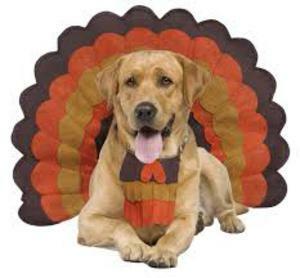 In addition to teaching group classes she also offers private lessons to those who prefer one on one training, or to those whose dog's behavioral problems are not addressed in a class setting. She spent several years volunteering at the Conway Area Humane Society where she helped to train the less adoptable dogs become more adoptable. She worked at German Shepard rescue, which is an organization that took in dogs that would otherwise be euthanized due to behavioral problems. That facility no longer takes in animals. She is a volunteer and board member at Loki Clan Wolf Refuge, which rescues abused, unwanted, neglected and abandoned wolves and wolf dogs. Marianne is teaching Clicker Training 101 and Reactive Dog Class. Mallory has been training people to train their dogs since 1999. 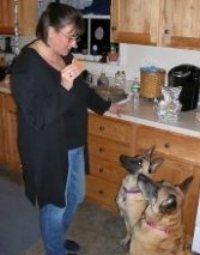 A Maine native, she learned her trade in New York, assisting classes at Happy Tails in Brooklyn, and at St. Hubert's Dog Training School in Madison, NJ while attending numerous seminars with Patricia McConnell, Jean Donaldson, and many more experts in the field. From 2000 to 2002 Mallory and her dog, Fender, were a therapy dog team at Methodist Hospital in Brooklyn, NY. Mallory became a certified, professional dog trainer in 2003 and a certified Wag It Games instructor in 2015. She gave in-home lessons in New York City until 2004, when she returned to Maine. Since then she continues to give in-home lessons to clients in southern Maine and teaches classes at the Planet Dog store in Portland and in Gorham through the Recreation Department. Mallory is dedicated to positive reinforcement training. Besides teaching Pet Dog 101, 102, Puppy Kindergarten and Wag It Games classes, Mallory is also the scheduling director for Telling Tails. NANCI HAYES: Nanci has always had Dalmatians. Influenced by her grandparents who had a Dalmatian, she got her first in 1976. In 1992 she got her second Dalmatian, Max, and became involved in competitive obedience. Max and Nanci earned their CD in 1994. In 2000 Nanci purchased her third Dalmatian, Lucky. Lucky and Nanci competed and earned their CD in 2003. 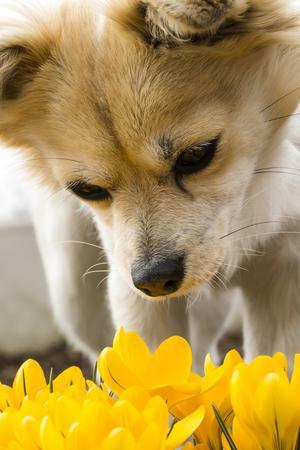 Lucky was working toward her CDX when her life tragically ended. Fortunately, Lucky’s first litter of puppies included two Dalmatians that Nanci kept. Blizzard and Dancer started their training immediately and were competing in Rally Obedience by the age of one. Both Blizzard and Dancer have received their CD’s, and both have their Rally RAE titles. When Dancer received her Rally RAE title she was one of only ten Dalmatians in the country to finish that title. In 2010 Dancer was recognized by the Dalmatian Club of America Top Spot by placing in the top 10 highest scoring Dalmatians in the country for open obedience. Four of her Dalmatians received their Therapy Dog certifications and did therapy work. Nanci trains under Pat Scribner, Sherry Briton, Kris Thober, Lynn Mayo, and Judge Donna Cassista. Nanci has been teaching Rally Obedience for three years and has attended several Rally-O seminars. Nanci is a member of Saccarappa Obedience Club, The Dalmatian Club of America, The Dalmatian Club of Southern New England, and The Carroll County Kennel Club. Nanci is the owner of Yankee Appraisals and enjoys skiing, snowmobiling, and time on Sebago Lake. Nanci will be teaching AKC Rally classes. She is an AKC Rally judge and provisional Novice Obedience judge. 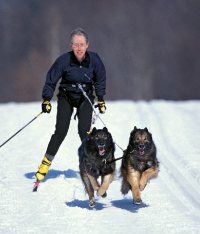 Ginny has been competing in dogs sports for over 30 years including obedience, tracking, agility, and skijoring, earning numerous titles on different breeds. She is a Certified Nose Work Instructor (CNWI) teaching the K9 Nose Work® method, an AKC Scent Work judge, and president of the Dog Tracking Club of Maine. Sheila has worked for 15 years in the horse industry managing professional dressage barns, teaching and training human and equine students. Working with all types and temperaments of horses and their humans cemented the importance of consistency and patience in handling and training as well as the value in trying to see the world from the animal's point of view. 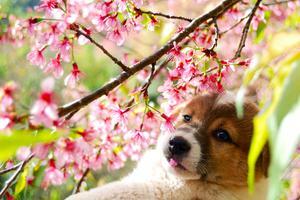 This experience helped when raising her dog Luna, an opinionated but timid mini Aussie. They started doing agility as a way to have fun together. 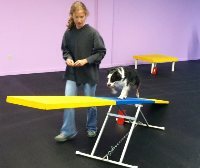 Training in agility with Dawn Osmond has improved Luna's confidence vastly, and now they are addicted! Sheila spends most days on the farm, spinning, weaving, knitting and felting the fiber from her five alpaca geldings. She has even spun yarn from Luna's undercoat, although it took a year's worth of brushing! 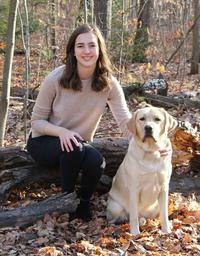 Shelby got hooked on the dog training world when she started volunteering for Assistance Canine Training Services. 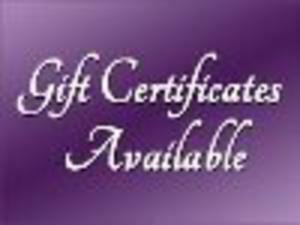 ACTS is a non-profit organization that trains wheelchair and mobility dogs for the physically disabled. Since discovering ACTS, she has volunteered as a puppy raiser and eventually started teaching a class designed to develop a strong foundation with each service dog in training. In her free time she has been taking classes in all dog sport and obedience fields to further her knowledge on dogs and dog training. She and her current ACTS service dog in training, Captain, have practice in rally, obedience, agility, wag it games, tricks, and more. Captain has his advanced trick dog title and is working on earning more. Shelby is also a certified Canine Good Citizen Evaluator. Kirsten is our marketing representative who has been with us since July 2010. She is responsible for our advertising, social media accounts, printed materials, store inventory and facility needs. Kirsten has been doing marketing since the late 80’s when she worked for the hotel industry, then a bank, owned her own retail business and now works full time for Telling Tails and Yellow Snow Dog Gear. Kirsten loves all types of animals. She has two Belgian Malinois dogs, a cat and a rabbit. Her daughter's love of pigs lead her to start Wiley Mountain Farm and over the years has raised dozens of pigs for showing, breeding or market. You might bump into Kirsten at many of the local pet related events running our booth or just out calling on local veterinary offices, groomers or pet shops. 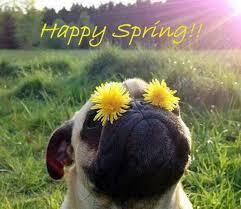 Be sure to stop her and say hello, she is thrilled to talk to any dog enthusiast or just someone who loves their dog!